Tempranillo Blanco? Who knew? It certainly was a first for us. It was only discovered in 1988 as a mutation of the regal Tempranillo red grape from Rioja. This is unique, but not unheard of. Grapes likeGrenache Blanc, Sauvignon Blanc and Chardonnay (once called Pinot Chardonnay) are all a direct kin of their red counterparts. 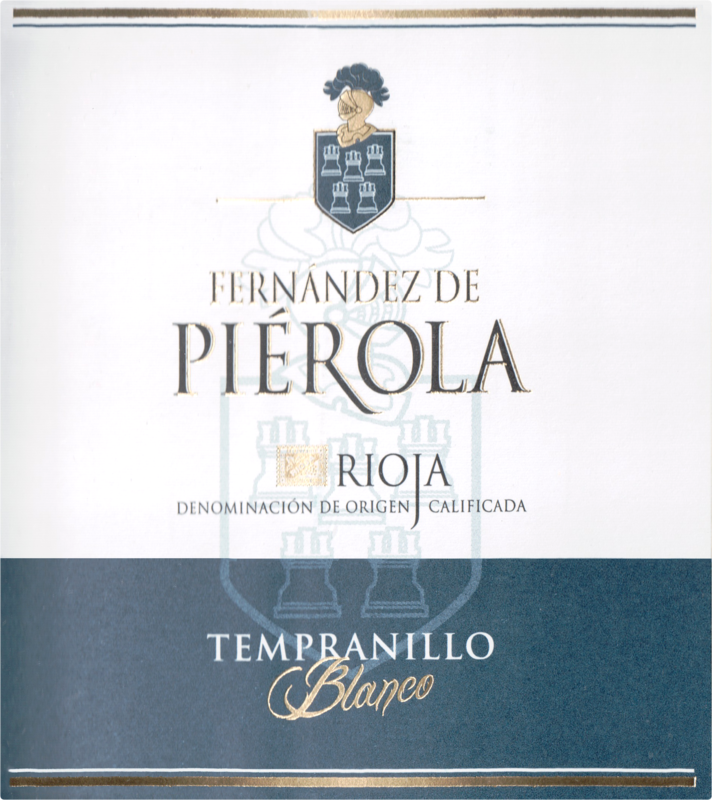 Bodegas Fernandez de Pierola, founded in 1996, is a relative newcomer in the Rioja where grapes have been planted for over 2,000 years. It is a moderate- sized family-run operation in the centerof Rioja known as the Rioja Alavesa region. 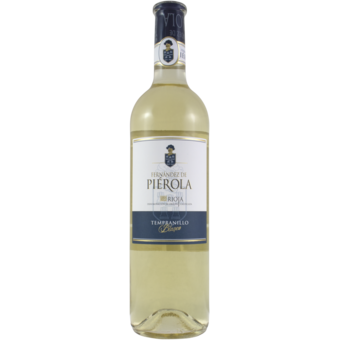 It began with the family vineyards in Moreda where there is an expansive history of wine. Slowly but surely, this winery has grown leaps and bounds. Unlike the whites made here just a few decades ago, these new whites of Spain are clean and fresh, utilizing cold fermentation and very careful handling to preserve the flavors of the grape. Our selection is barrel fermented so there is that hint of vanilla, which blends perfectly with the tropical fruit scents. The palate is a unique fusion of pineapple, herbs, and fresh peach. It is not only a unique find but in a class of its own. It is gripping to the very end.